See China's Top English Public Speaker Competitors speak about their GMIF 2010 experiences! 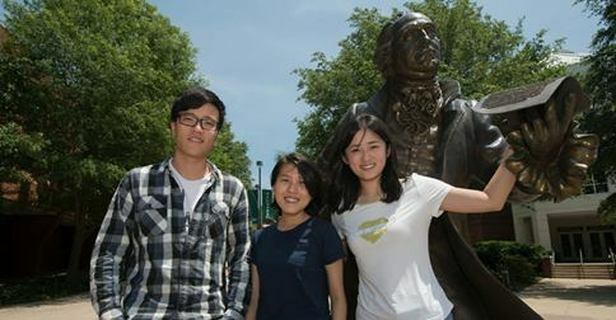 Check out this wonderful article written about our 2014 international students' experience! !